I love smoked food. I love it all, and I love it beyond the point that most people would consider healthy. I also think most smoked food is extremely wine-friendly (my favourite pairing for smoked salmon is a rich, stinky champagne or MCC¹). As such, I take every opportunity I get to indulge in it and every now and again I try and smoke something in my kettle barbeque. 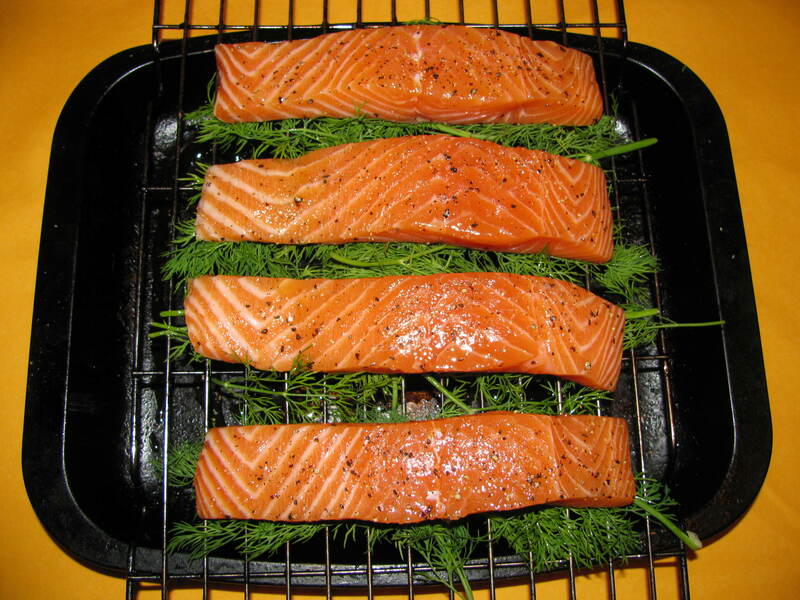 Recently, I made in it what I consider to be the best smoked dish I’ve ever made – hot smoked salmon.